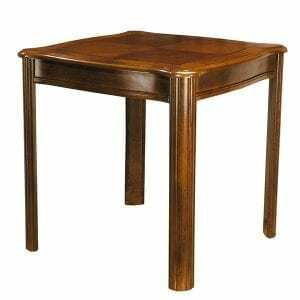 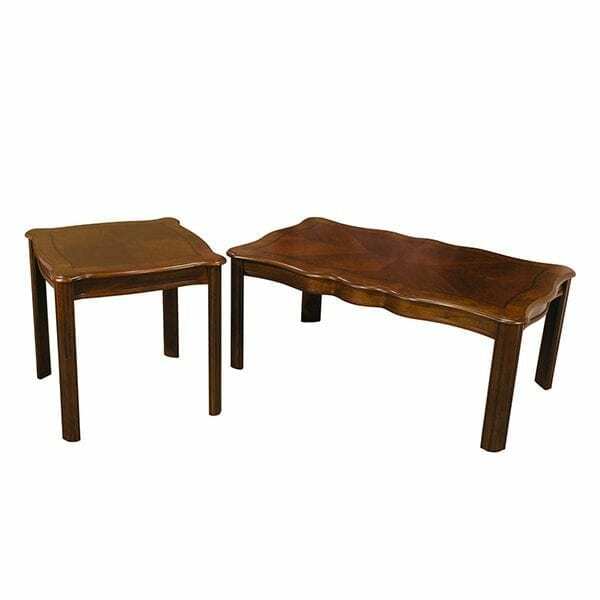 This traditional style table set will enhance the decor of your living room or study. 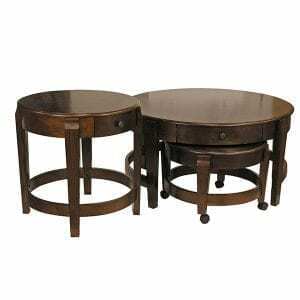 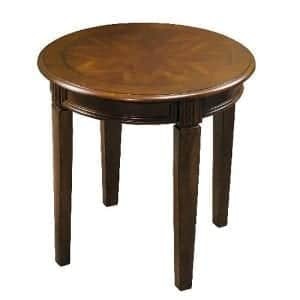 If you need more than one Accent Table, we offer them sold separately as well. 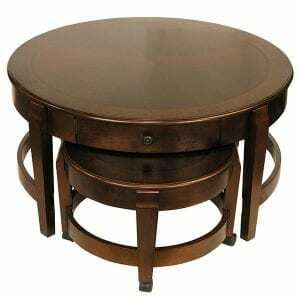 Made with wood veneer over medium density fiberboard w/solid wood legs and bracing.